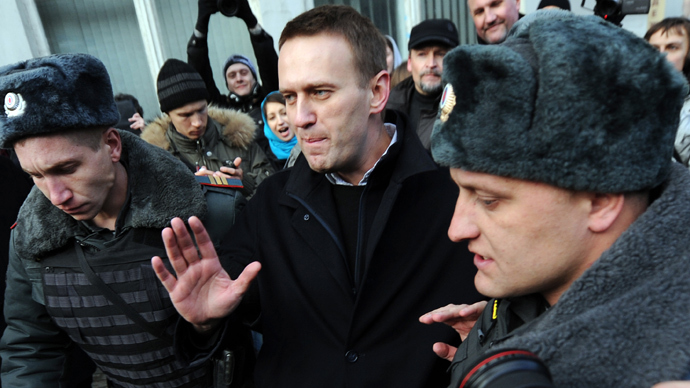 Popular Russian anti-corruption blogger Aleksey Navalny has formally filed papers to form his own party. A license from the Justice Ministry would allow his People’s Alliance Party to take part in regional elections as early as in September 2013. The founders of the party claimed they managed to attract over 700 members, and register party offices in 44 Russian regions. Russian law requires that any organization that seeks political party status must have at least 500 members, and must be represented in at least 42 of Russia’s 84 regions. The Justice Ministry will render a verdict on the People’s Alliance within 30 days. If approved, party members would then be given the opportunity to run for various legislative bodies on the nearest election day on September 8, 2013. 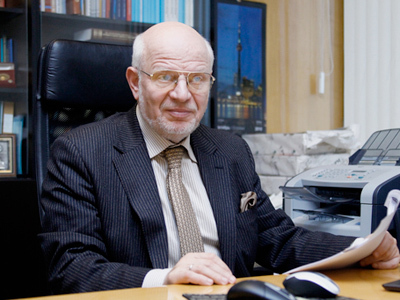 Georgiy Alburov, a member of the party’s general council, has told the press that the party’s immediate plans included running a candidate in the mayoral elections in the North Russian city of Vologda. The People’s Alliance party was founded in December 2012. The party positions itself as center-right, and states its objective as bringing Russia into the European civilization. Members of the party also declare themselves to be supporters of Navalny, even though Navalny himself is not the party’s leader or a member. Navalny said he intended to become the leader of Russia – according to Russian law, the president must remain non-partisan. Earlier this month, Navalny reiterated that he was determined to run for president, and vowed that his opponents would be imprisoned after his victory. 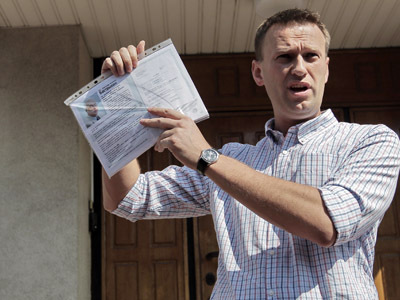 Navalny’s political career started in 2000 when he joined the liberal pro-democracy party Yabloko. The activist made his way to the federal council of the party, but was expelled from it in 2007 for openly nationalistic statements and attempts to oust established party leaders. 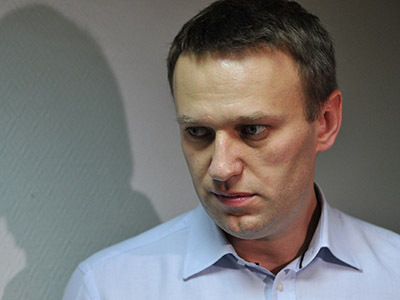 The popularity of the blog made Navalny one of the leaders of the 2012 street protests against alleged parliamentary elections violations – his role in these protests saw him placed under two weeks of administrative arrest for causing public unrest. 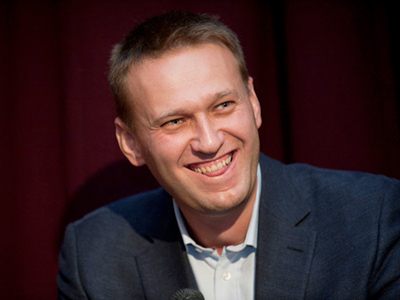 During his work in Yabloko, Navalny was introduced to Nikita Belykh – the politician who later became the governor of the Kirov Region. Navalny worked for Belykh as a volunteer aide, work that allegedly became the basis for the first criminal probe launched against the activist. The investigation was launched in May 2011, then closed and reopened again, eventually reaching the court. The first hearings in the case are scheduled for April 17. Navalny is suspected of defrauding state-owned timber company Kirovles for about 16 million rubles (over $530,000) out of the regional budget. If convicted, the activist faces up to 10 years in prison.